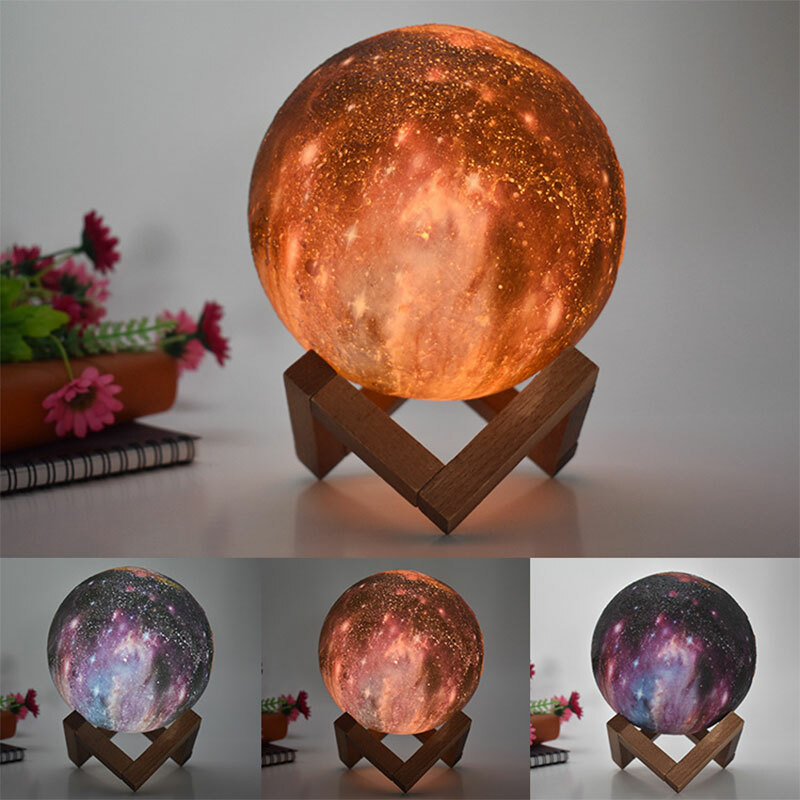 Few of us will ever have the chance to visit outer space, but that doesn’t mean we can’t bring space to us! 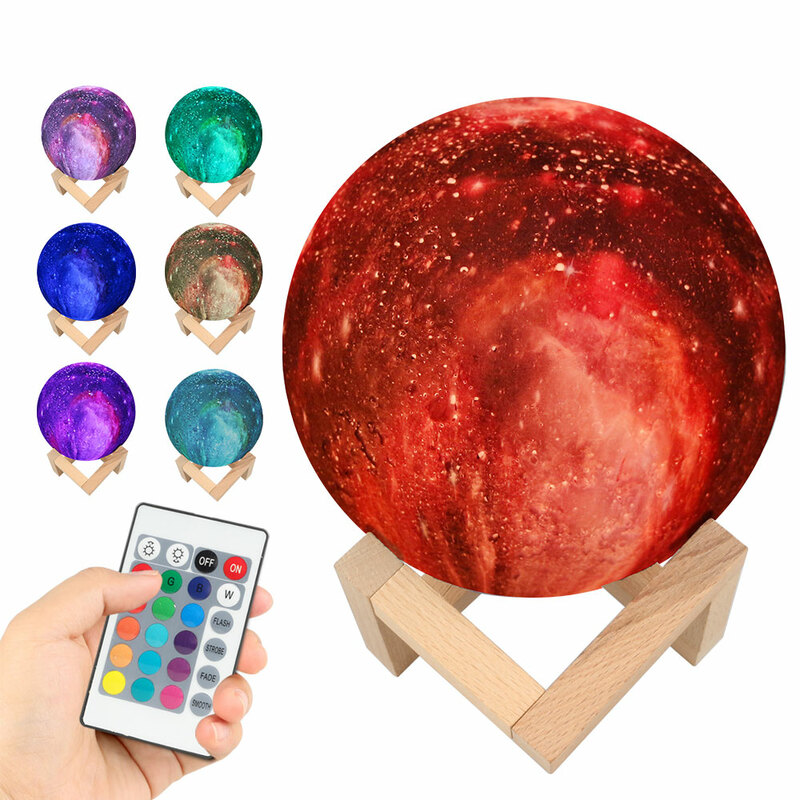 And what better way to do that than with this beautiful 16 Color Moon Lamp? 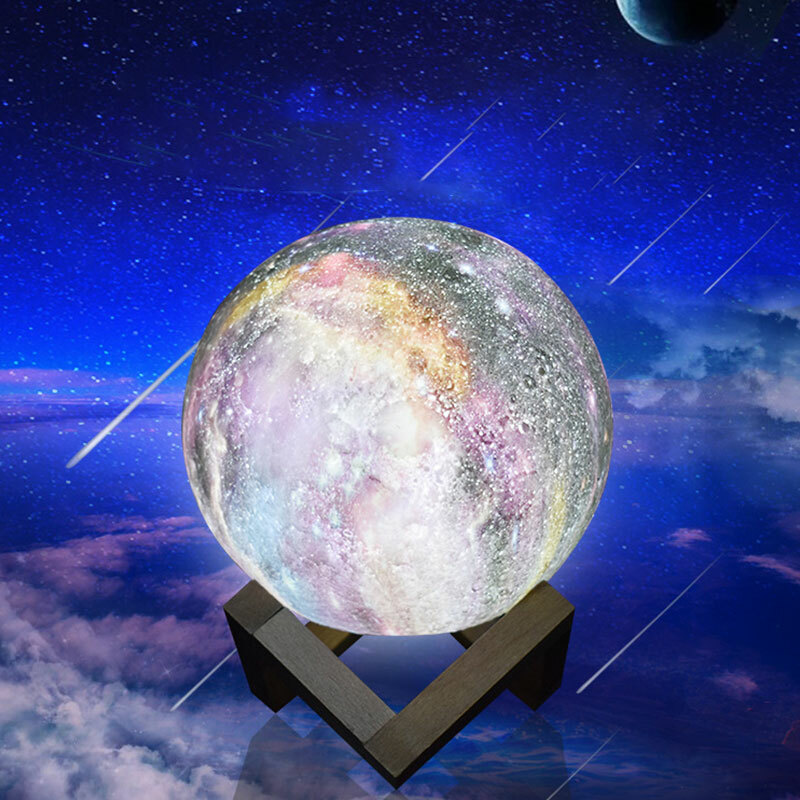 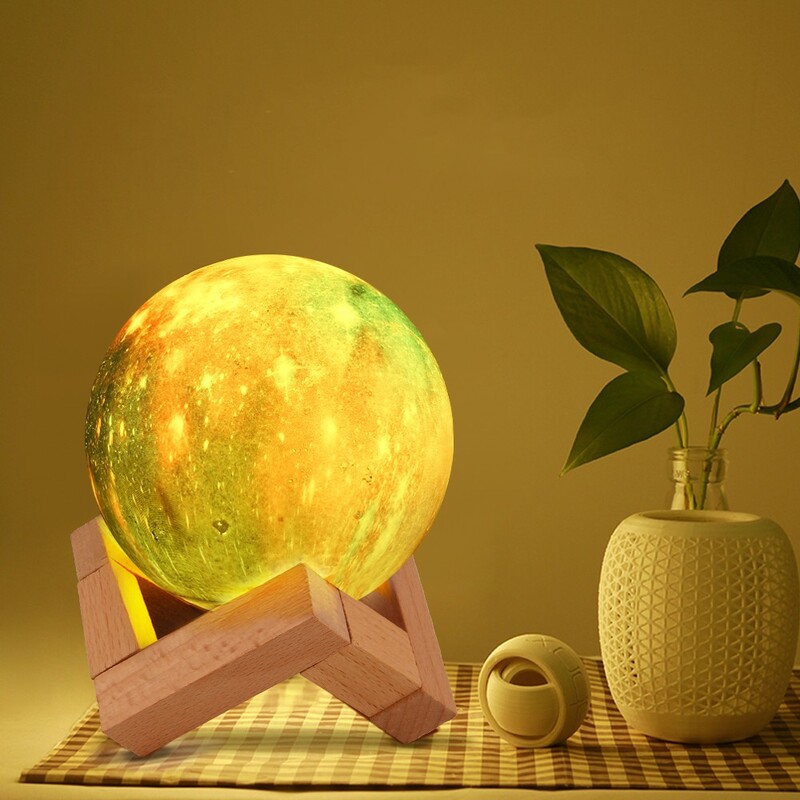 This moon shaped lamp features 16 soothing colors for you to choose from. 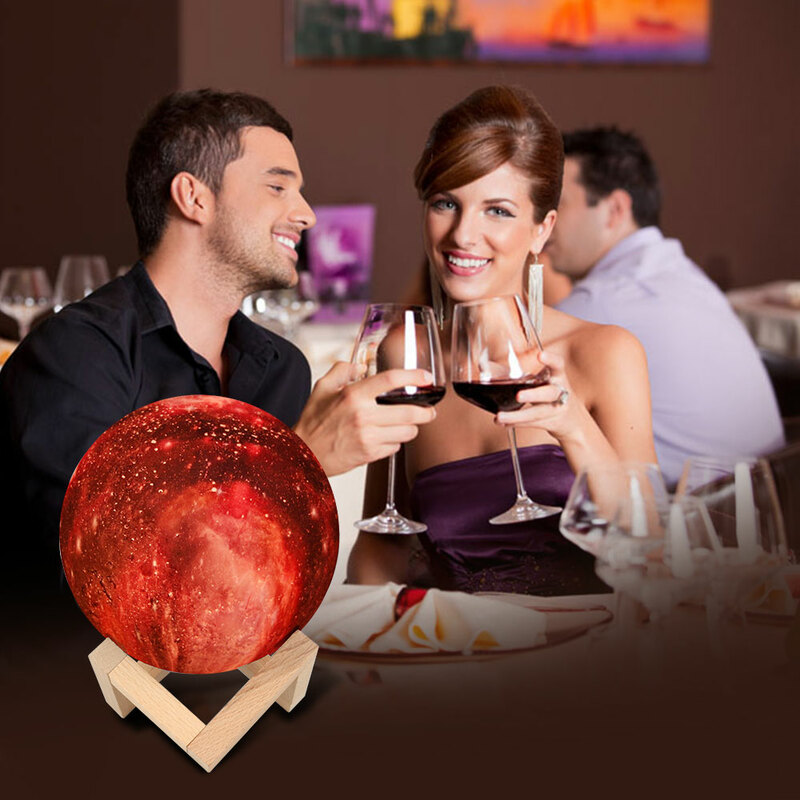 Match your environment and mood with your favorite colors and create a wonderful ambiance. 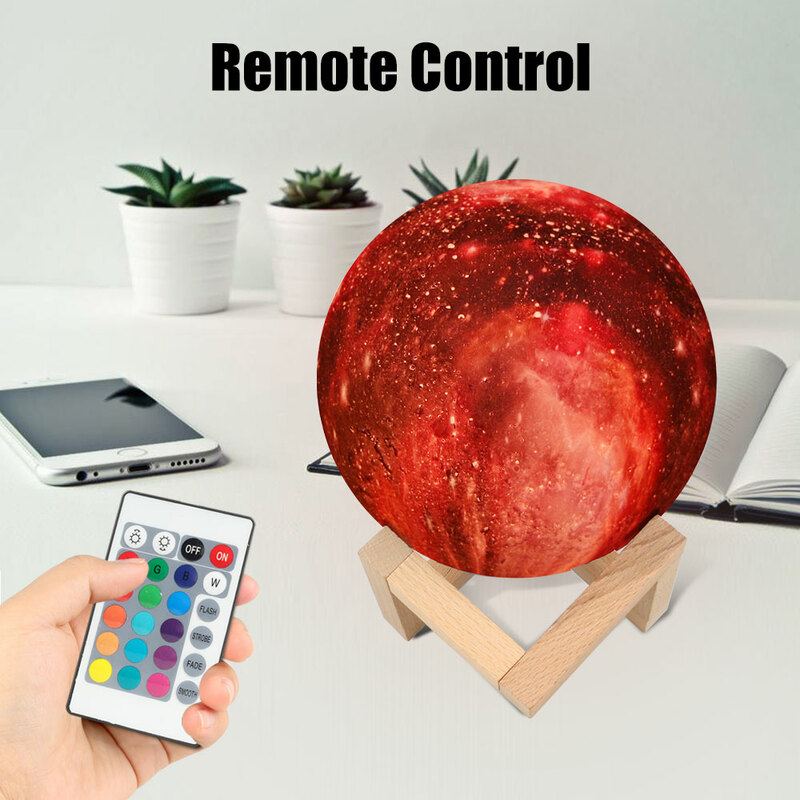 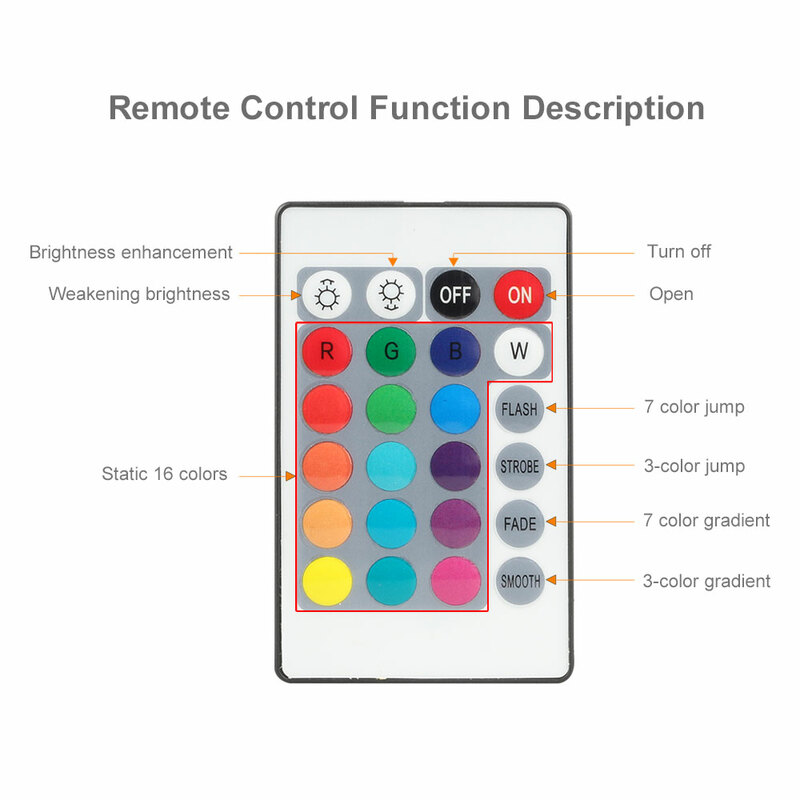 You can use the remote control to change the color and also adjust the brightness of the color. 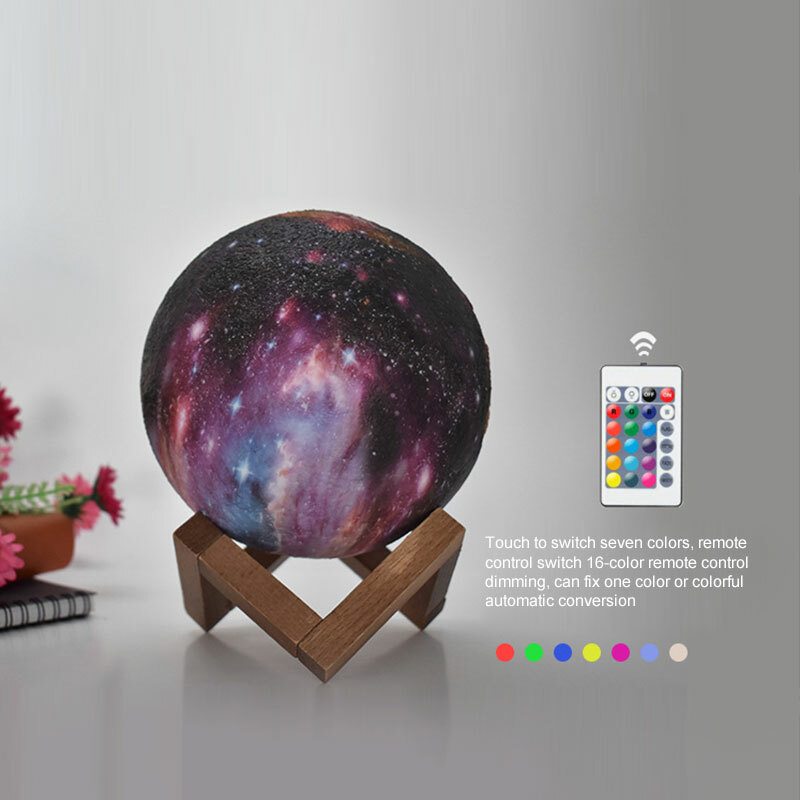 Color the moon however you want! 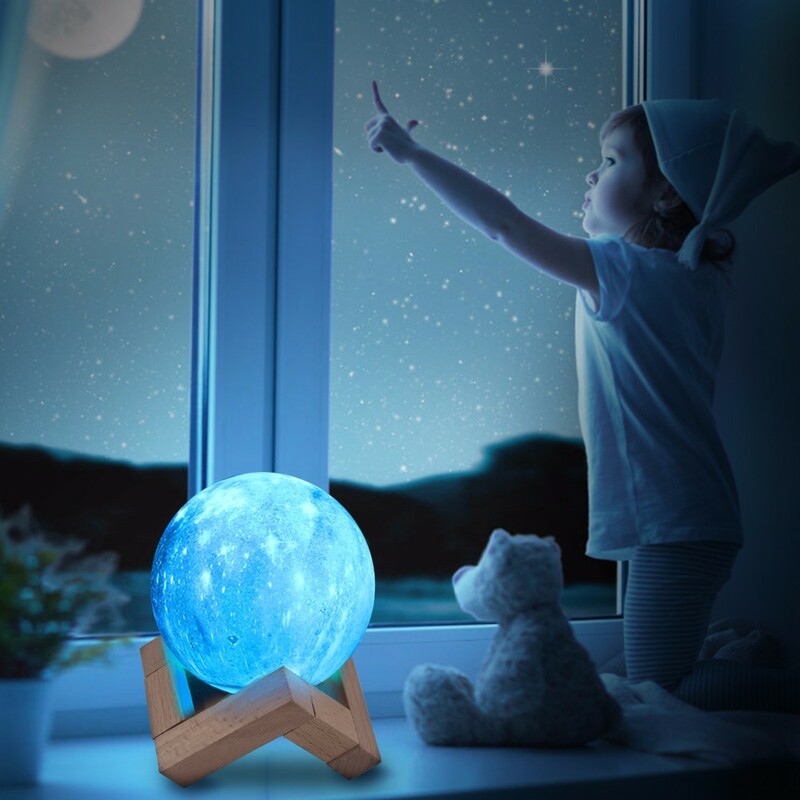 each individual moon lamp has gone through a rigorous 26+ hour 3D printing process using state-of-the-art technology. 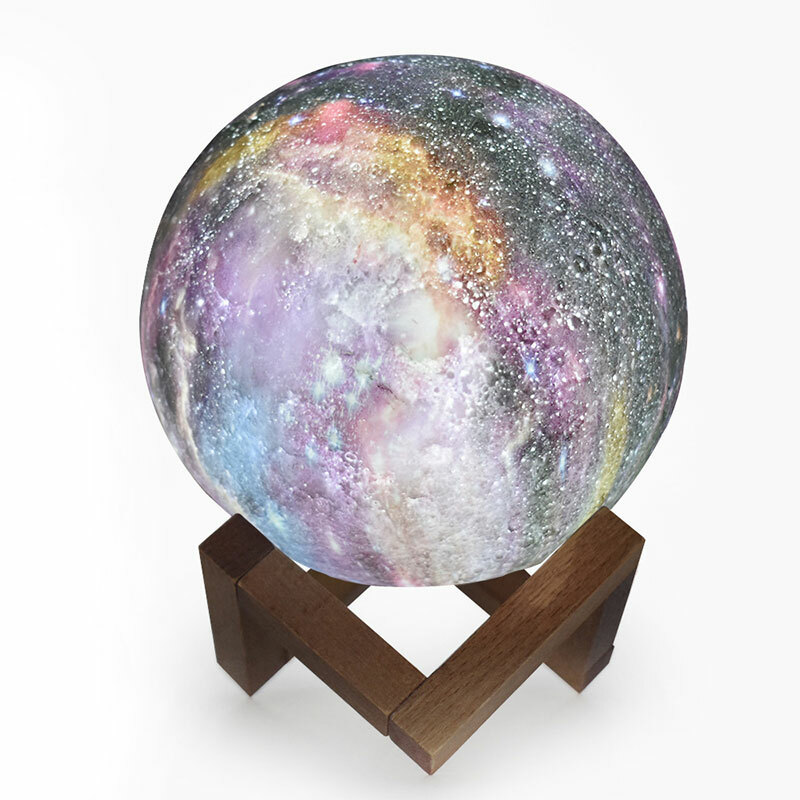 The design is made according to NASA satellite images to accurately reproduce the moons actual surface and craters! 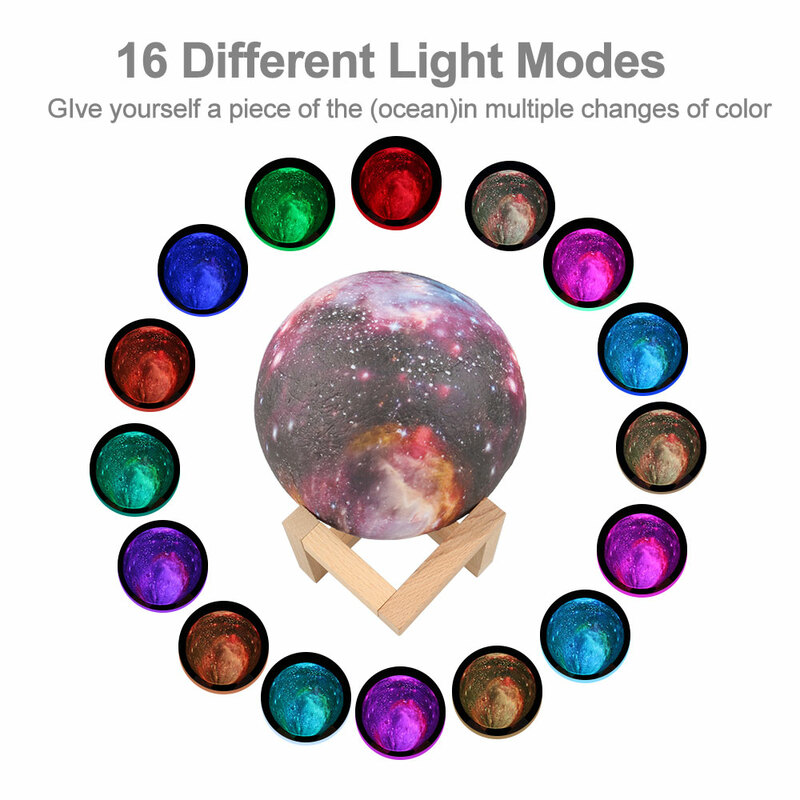 ✓ 16 Different Colors to Choose from.